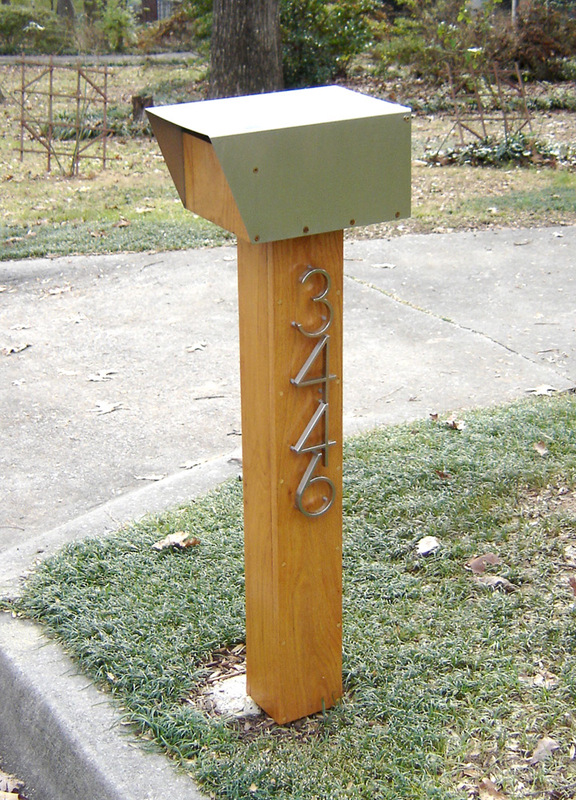 Although, nowadays mail box is no longer used so often anymore, but some of the people still have it. 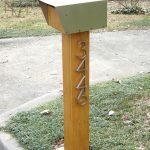 However, they have this mailbox by not seeing its function anymore, so they have it because it becomes home decoration. 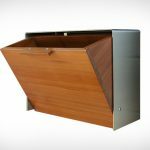 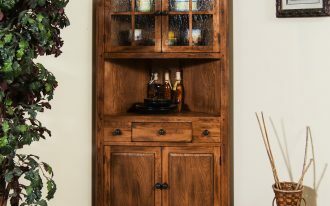 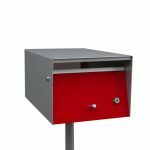 Therefore, most of the people choose mail box which has modern design. 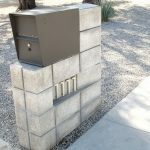 How is modern design of mail box anyway? 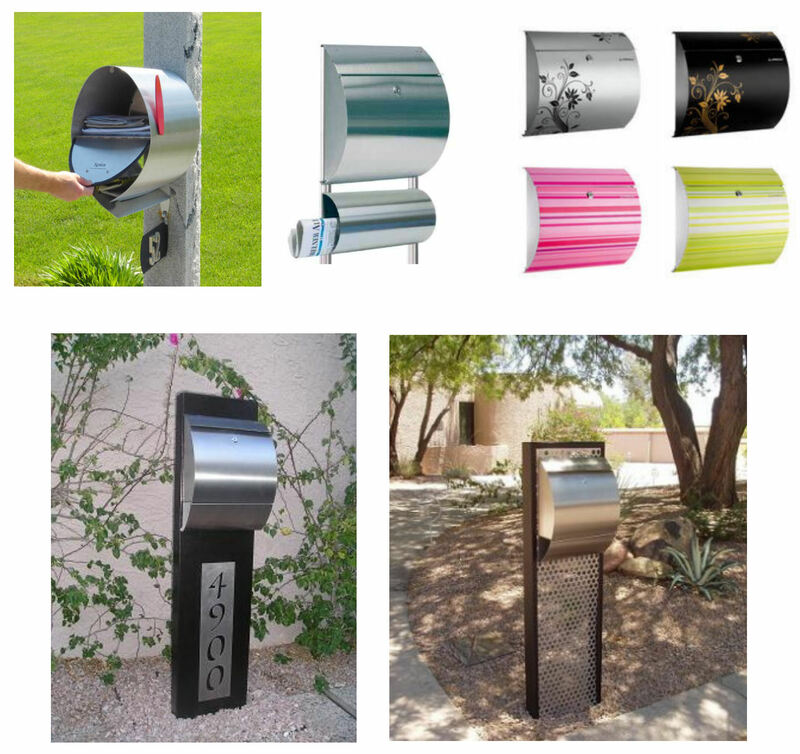 Modern mail box has different concept from the other design. 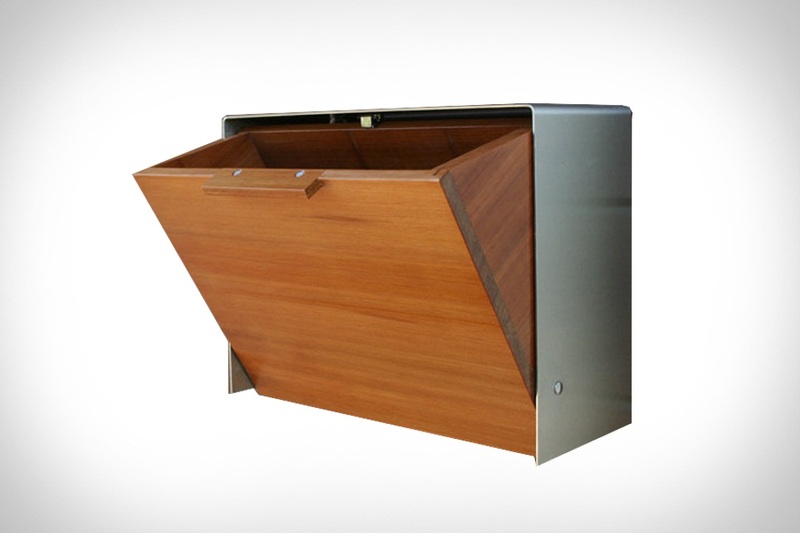 This design is so special and more unique. 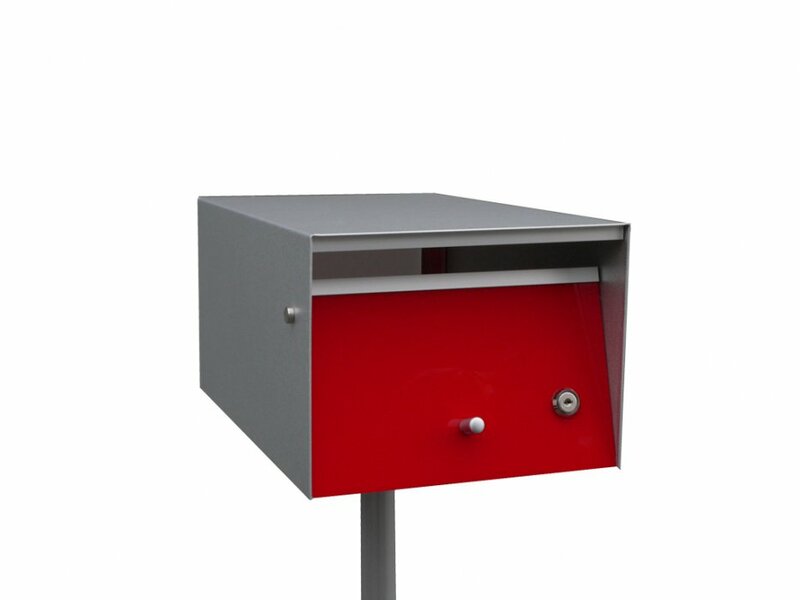 Let us see the sample from the picture, there is a small mailbox which has wooden frame and has small brown box. 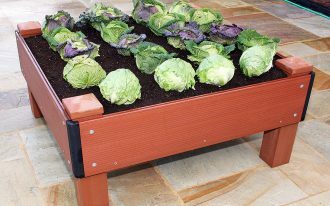 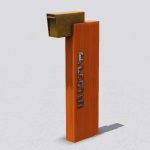 This main box uses two color combination orange and brown with compact design and it is perfect to be placed in front of your house. Let us compare with the other concept, it is showed in the picture there is a mailbox which has nice original wooden frame with metal head. 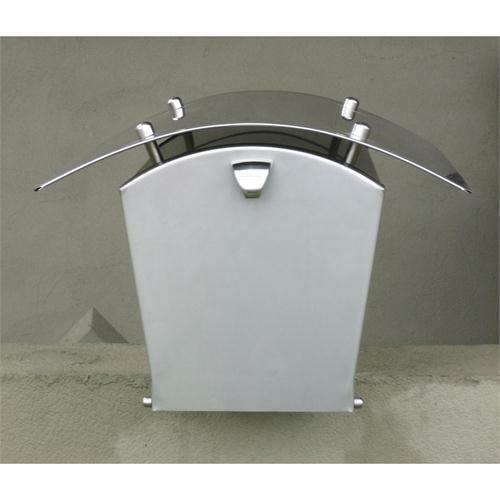 The head mostly has square design, but some of the others have round design with adorable concept like wooden made or metal made. 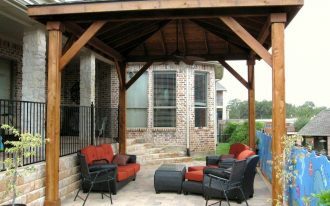 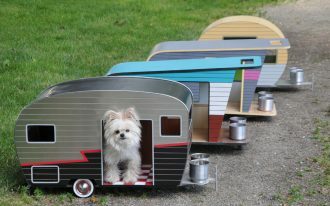 Or you may prefer to have the best one which is made of concrete design. 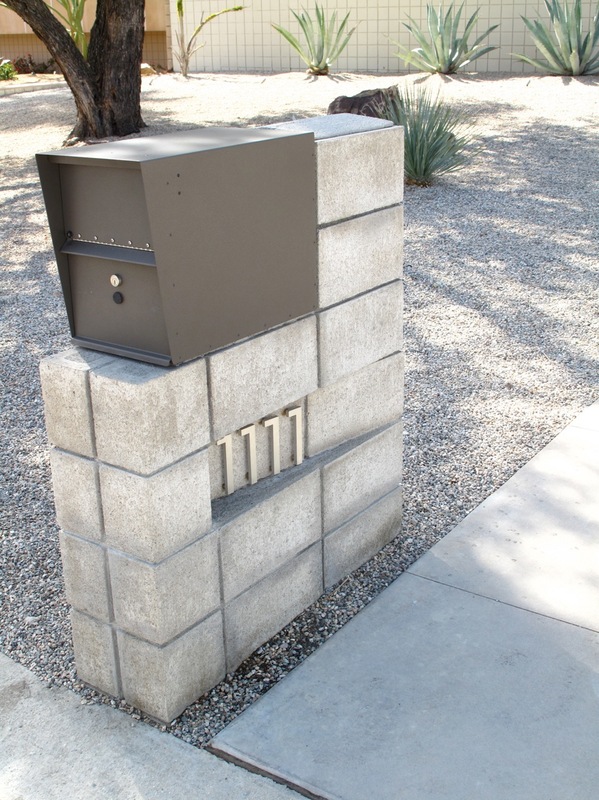 This mailbox showed in the picture has attractive concrete frame with metal head. 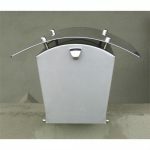 The metal head has brown accent with modern design. 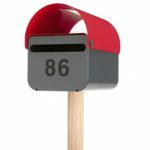 The other best modern mailbox has adorable green accent and it is made of metal. 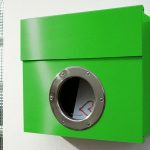 It is put on the front door wall with round mail hole. 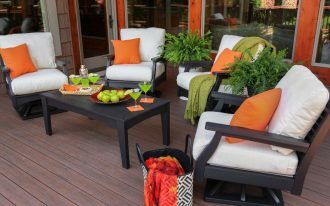 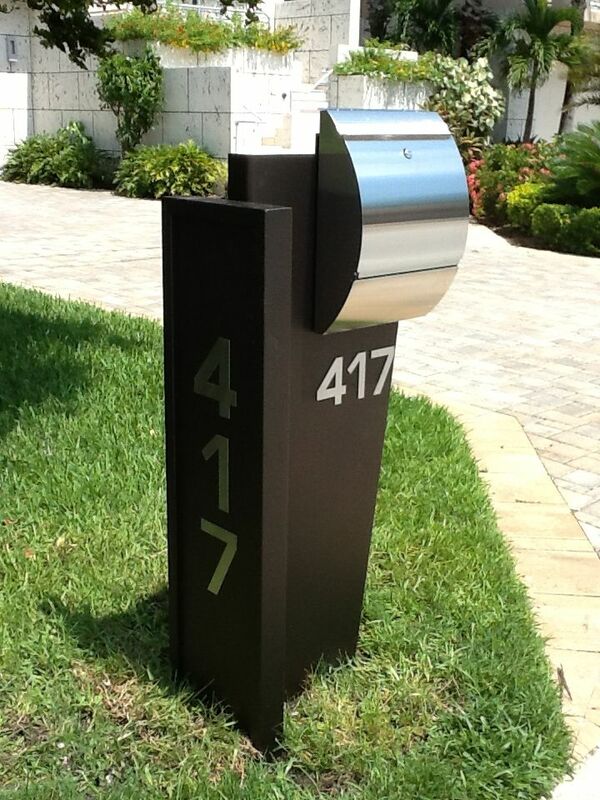 This nice concept is the best one for modern house exterior decoration. 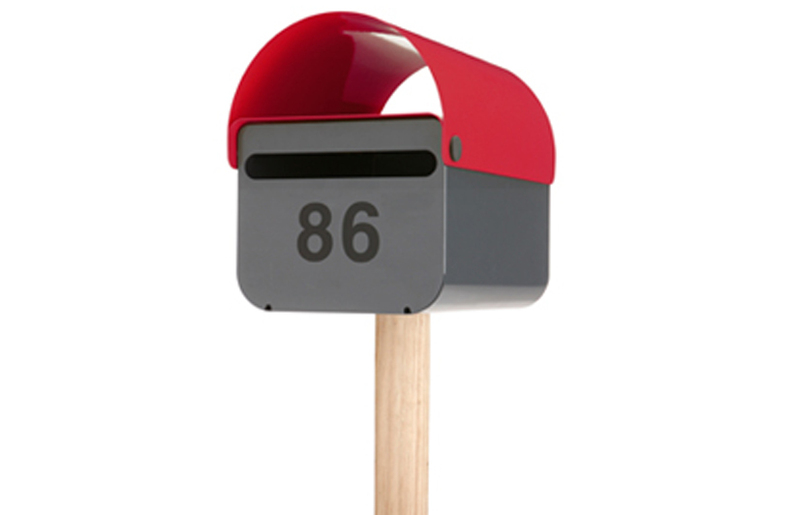 You probably like to have such a colorful mailbox. 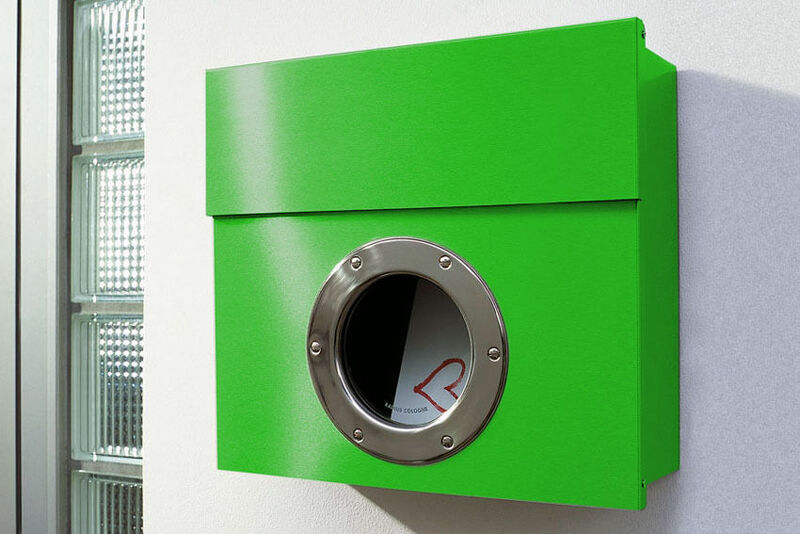 So, you can choose the color you like such as pink, yellow, green, silver, black and etc. 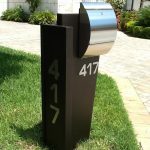 This modern mailbox with colorful design is very perfect to complete you exterior decoration.